The Friends of CAIC is a 501(c)(3) non-profit organization that was created to financially support avalanche forecasting and education throughout Colorado. This is accomplished through fundraising that includes grant writing, events, individual donations and corporate sponsorship programs. 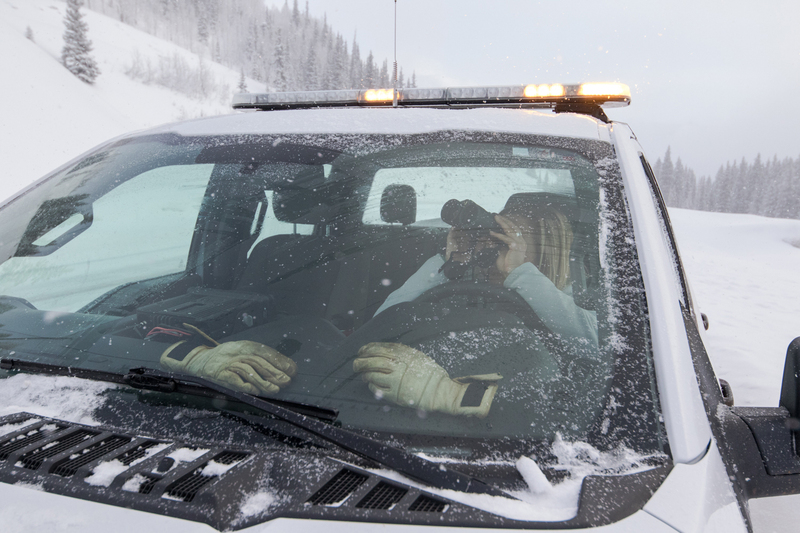 The CAIC has grown substantially since its inception in 1983 and is now largely funded by the State of Colorado, yet the backcountry program still heavily relies on donations to support its operations. These donations fund avalanche forecaster positions as well as joint CAIC/Friends of CAIC projects such as the Know Before You Go avalanche awareness program, website and mobile app development, and continuing education for CAIC staff. The Friends of CAIC’s role as a partner in avalanche safety and education in Colorado remains paramount. Avalanche safety needs to be a community effort which can do more to welcome and encourage everyone – any individual, group, corporation, or business invested in public safety – to connect, learn, and help CAIC grow their collective impact on avalanche safety in Colorado. Over the next five years, Friends of CAIC will work to significantly increase revenue and in turn the financial support of CAIC. This will be accomplished by leveraging the vast network of backcountry users and their partners from inside and outside of the outdoor industry. 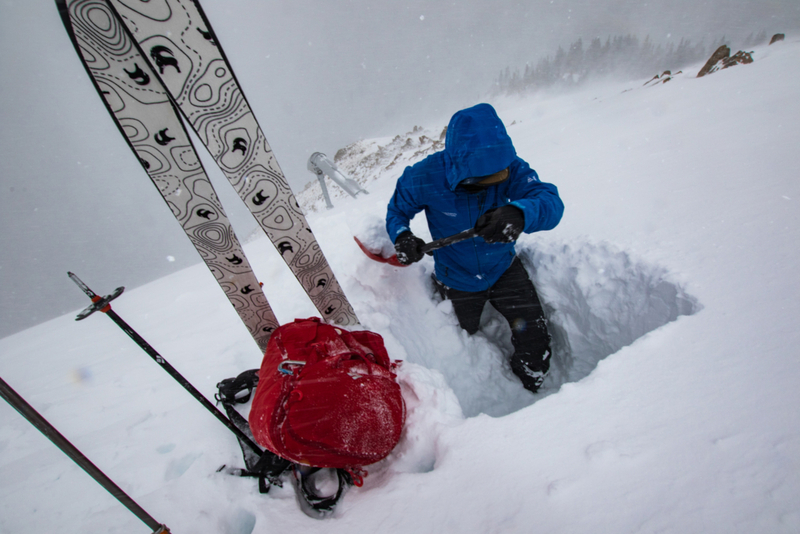 By aligning with and empowering donors, the Friends of CAIC will continue to provide the resources necessary to sustain and grow the robust program of backcountry avalanche forecasting and education in Colorado. You can support the 11th Annual Benefit Bash on Saturday, December 1st beginning at 5:00 pm at the Breckenridge Riverwalk Center. Tickets are $50.00 per person and includes two drink tickets, one door prize ticket, dinner, a silent auction and live music. 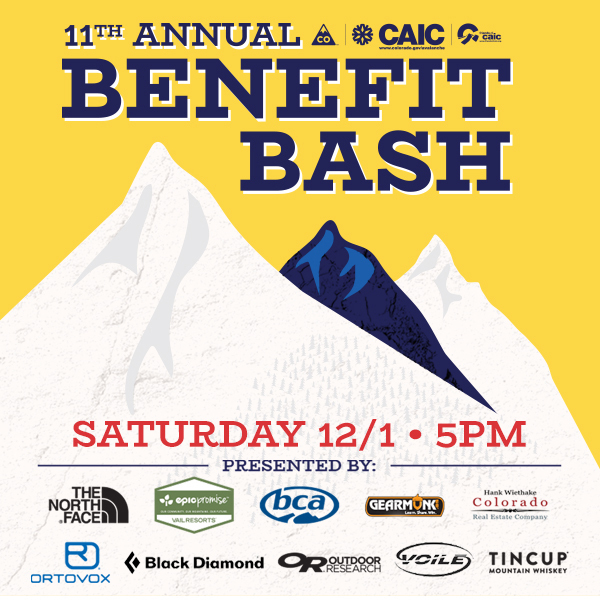 Can’t make the Benefit Bash, donations are gratefully accepted at https://avalanche.state.co.us/donate/.